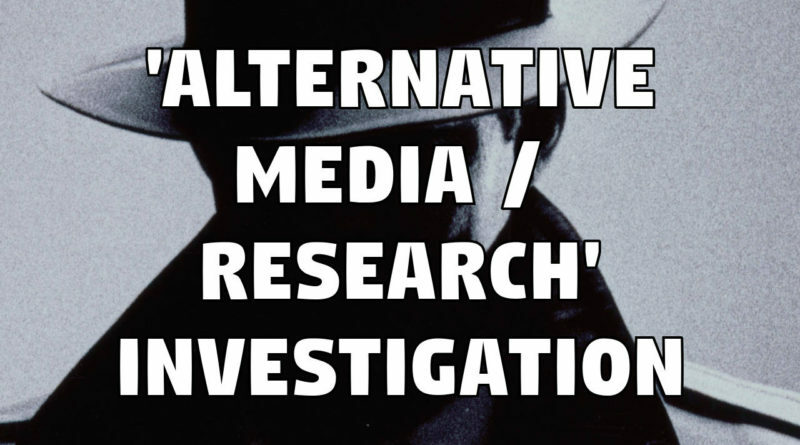 In March of 2017, I decided to dig a little deeper into certain prominent members of the ‘alternative research/media’ scene. What I discovered was so damning that it changed my entire outlook on not only ‘alternative media/research’ but people in general. In this series I will detail my findings.